For more than 60 years, Mercura has been designing, manufacturing and selling aluminum carts around the world. Thanks to our expertise, our know-how and our constant quest to meet the needs of our customers, our trolleys are found in the largest hotels and cruise ships in the world. Mercura products also enjoy an excellent reputation in hospitals and nursing homes in Belgium and neighboring countries. 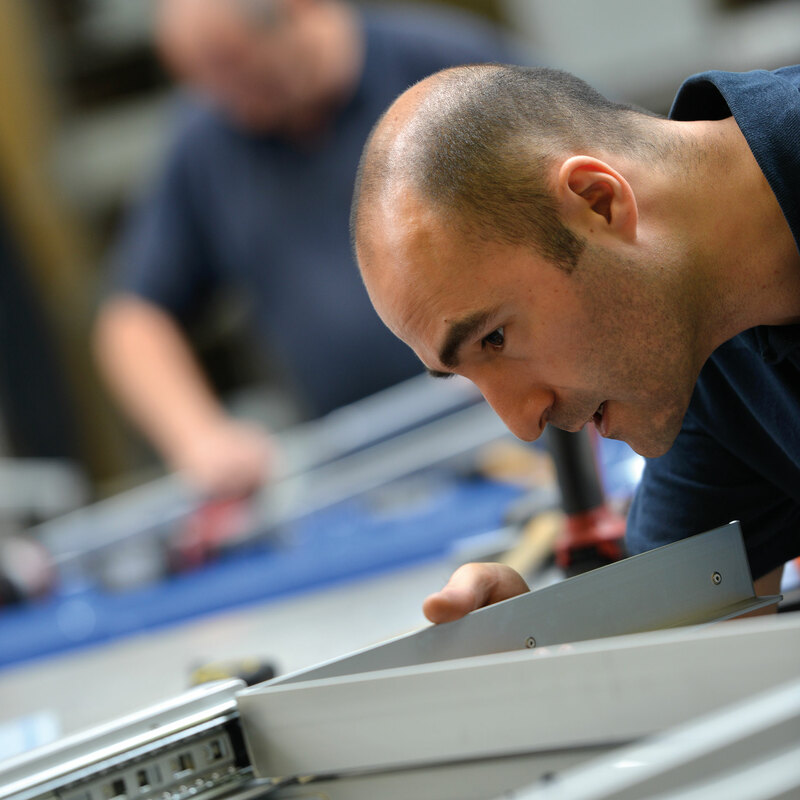 We control the entire manufacturing process – from the raw material to the finished product. Over the years, our staff have developed unique know-how and expertise. 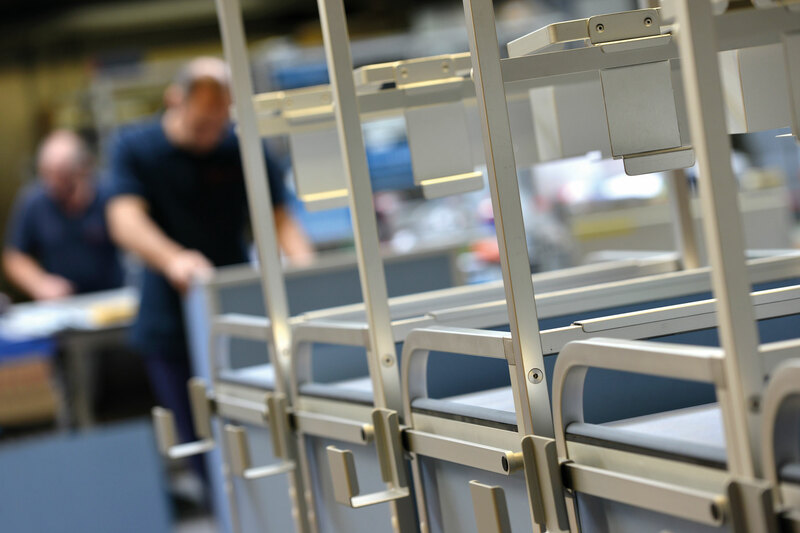 All our trolleys are manufactured in our workshops, located in Berchem-Sainte-Agathe, in the Brussels region. Far from mass production, Mercura products are fashioned with attention to detail and a passion for a job well done. This gives them exceptional durability and quality. Choosing a Mercura trolley is not just a purchase – it’s a long-term investment. Even after the delivery of our products, we remain attentive to our customers. User feedback is critically important to us. Thanks to them, we can constantly improve our products to meet real-world operational needs.